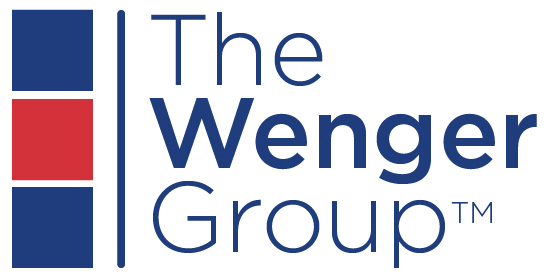 Based in Rheems, Pennsylvania, The Wenger Group™ is a comprehensive Agricultural Company offering Feed, Ingredients, Eggs and Egg Marketing, Flock Services, and Pullet Growing. The Wenger Group™ includes Wenger Feeds, Nutrify, and Dutchland Farms. We’re entering our 75th year in business. Follow our Wenger Feeds Facebook page to learn more about our history and how we’re celebrating.